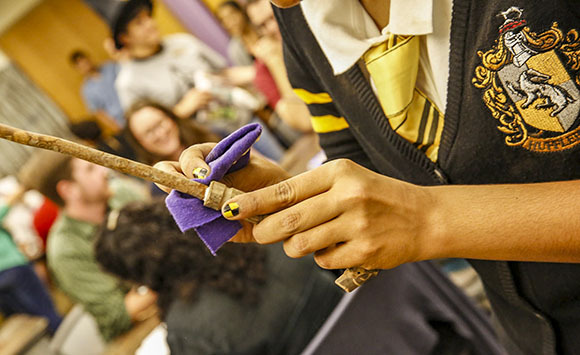 Toast to Harry’s 21st “birthday” with butterbeer mocktails, play Quidditch pong, enjoy a trivia scavenger hunt, Hogwarts House-themed crafts, a themed photo booth, and more. Costumes welcome. 18+ only.